NEXT COURSE STARTS MONDAY THE 25TH March 2019.. CONTACT 087 2337280 OR EMAIL ROSIE@RUN4FUN.IE. Run4fun provides a friendly, encouraging environment to take that first step towards running. Beginning to run for the first time can be very scary for some people so we’re here to make that transition as easy as possible. 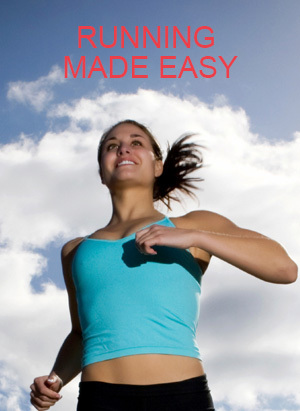 The running time is increased slowly in order to prevent injury and discouragement. There are numerous benefits to running such as weight loss, reduced blood pressure, lower cholesterol, more energy, improved sleep, increased level of concentration and above all general well-being.